DUNCAN, B.C. 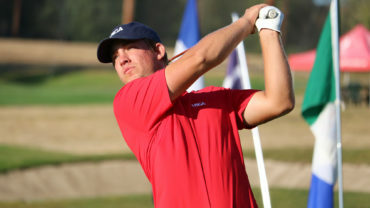 – American Zach Bauchou held on in Thursday’s final round of the 114th Canadian Men’s Amateur Championship at Duncan Meadows to become the 13th back-to-back champion in history. In 2017, Bauchou became the 22nd American to hoist the Earl Grey Cup, and now becomes the fourth American to win back-to-back championships (Han Lee, Frank Stranahan, Albert Campbell). 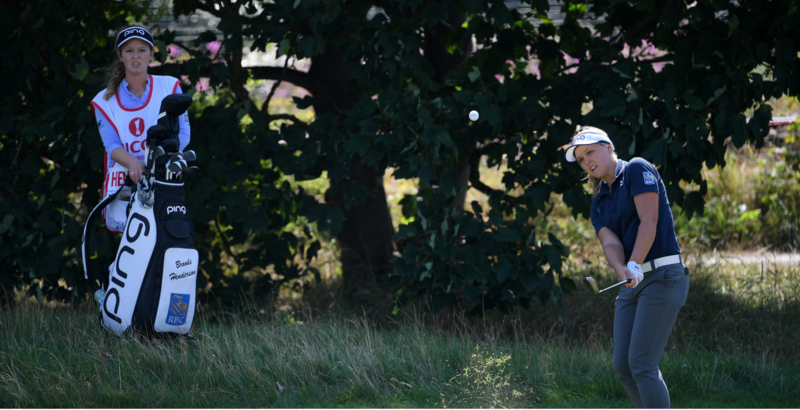 Knowles closed in solo second at 15 under par. 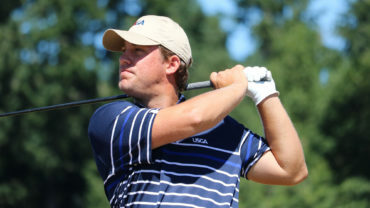 The Jacksonville, Fla., native also shot a 64 in Wednesday’s third round to set the course record. 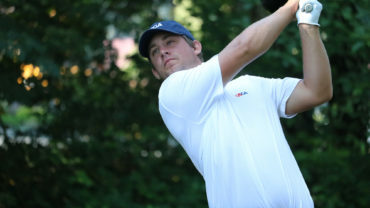 Elmira, Ont., native Garrett Rank finished in third place at 13 under par, also taking home low Canadian honours in the process. The 30-year-old will return to B.C. 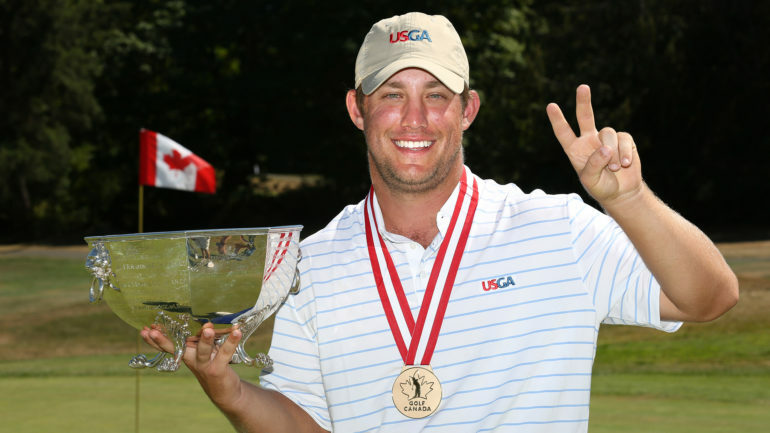 from Aug. 21-24 to compete in the Canadian Men’s Mid-Amateur at Victoria Golf Club, where he’ll look to collect his fourth title in five years.